Booklets/Program books are our specialty. Full color booklet for a Church Event, High School Play, Dance Recital makes your event a success. They allow more space for your print, thus enabling you to create upscale, organized presentations that make excellent Retail Catalogs, Artist Portfolios, Training Manuals and more. 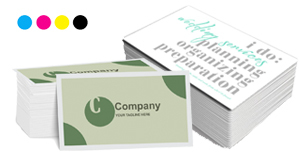 We offer multiple sizes and paper stock for your Booklet project. 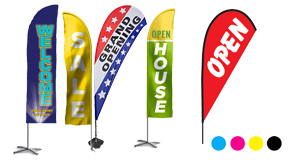 Our flags are printed on 3oz Polyester and can easily be spotted from a distance. Ideal for advertising businesses, events and trade shows. Available with indoor or outdoor hardware. Flags can be folded, stored and assembled with ease. 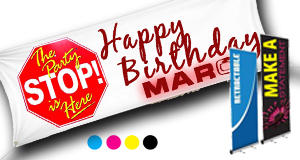 When it comes to printing your marketing products, trust Arc Reprographics. 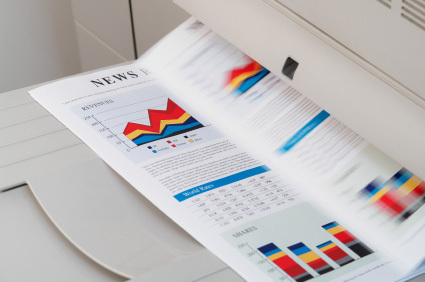 Printed products can help boost your marketing and create awareness about your cause or business. 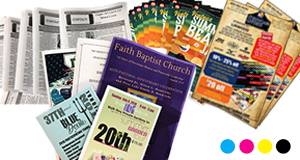 We print full-color or black-and-white flyers in all shapes and sizes, so before you put your message in the hands of your customers, let us create a quality printed product that will get the results you deserve. Postcards, Invites or Announcement Cards call them whatever you want.. they are a great way get the word out. 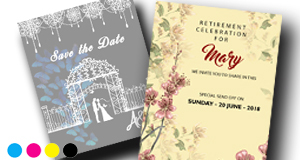 Make sure your guests, clients are informed about your next event great for Save the Date Announcements, Special Promotions, Store Openings and Sample Sales. Nothing complements your artwork better than finding the right frame. Arc Reprographics specializes in custom framing of Photography, Original Art, Fine Art, Object Framing, Children's Art, Mirrors, Posters, Collectibles, and Sports Memorabilia. Other special services include Neddlework, Canvas Stretching, and Shadow/Display Boxes, as well as re-framing or re-matting of existing art. 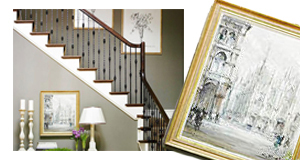 We offer more than 500 decorative frames as well as hundres of matting choices to fit any style or budget. Stop by our showrrom for a free design consultation. Our professionally trained staff is ready to assist you in customizing a frame and matting choice perfect for your needs. Great for Menu Boards, Weekend events, Restaurant Special, Concerts etc. Welcome and Thank you for your interest in our family-owned reprographics company. We are a local, reliable, one-stop printing facility offering free pickup and delivery service within 60 miles of Absecon, NJ. 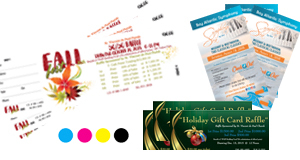 Arc Reprographics is equipped to print business cards, stationery, flyers, signs and outdoor banners all on site. We have the state-of-the-art technology and a team of multi-faceted professionals. We are available 24 hours, 7 days a week to meet your deadlines, and we never charge extra for rush service. Quality and customer service are our top priorities and have kept our customers coming back for over 30 years. 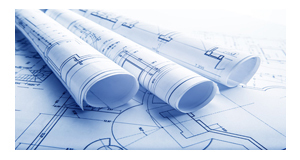 We welcome you to look over our website, email your questions and get a quote on your next project.